This entry was posted in Projects, Software on July 5, 2017 by lefteris. Spirates is a PC game that I am developing with a friend since 2012. Game graphics are in 2D. In Spirates, the player assumes the role of a space pirates who starts with a broken raft in a forgotten planet and ends up to be the most notorious pirates of the seas of space. On his way he finds mutated house cats, pimped wooden boats with rockets, whales, zombies and other curiosities. He conquers cities, makes enemy boats his own kai hires scum for crew. This entry was posted in Projects, Software on December 22, 2015 by lefteris. Home Automation and More, or HAM is a home automation system I and a collegue devised in 2015 using wireless technology and power electronics. I built most of the first working prototype, using an AVR microcontroller, ESP-8266 wifi module and a simple TRIAC driver circuit. The prototype is able to measure power consumption using an Allegro Hall effect current sensor and a voltage measurement circuit I designed. For the software part I wrote a website in PHP, a mobile app utilizing Apache Cordova, a control server using nodejs and wrote the firmware in C.
This entry was posted in Hardware, Projects, Software on November 7, 2015 by lefteris. The subject of my diploma thesis was designing and implementing a system that given a dataset of tweets, it recognises real world events in it. Ideally, it also recognises the relationships between the extracted events, generating storylines as a result. Results are visualized on a web browser. You can see the implemented user interface with some results here. The describing essay is written in greek. This entry was posted in Projects, Software on November 21, 2014 by lefteris. I modified a fan to make it controllable with a remote. It allows you to use the fan at different speed settings. 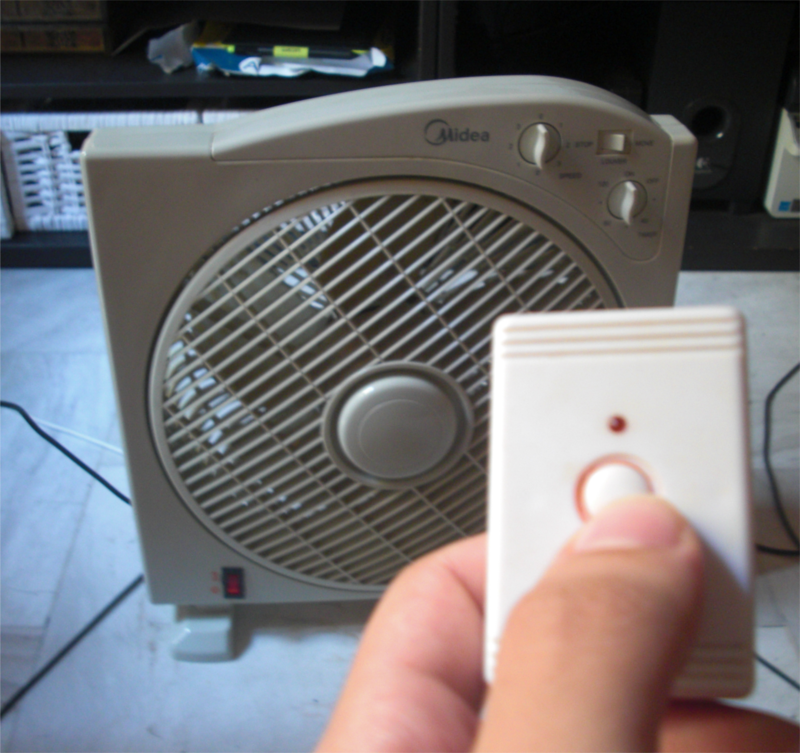 At the first three presses of the remote, the fan changes speed from low to high. The next three presses change the speed again from low to high but also enable the outer rim. The next press turns the fan off. At every state change, a buzzer that I included plays a sound. 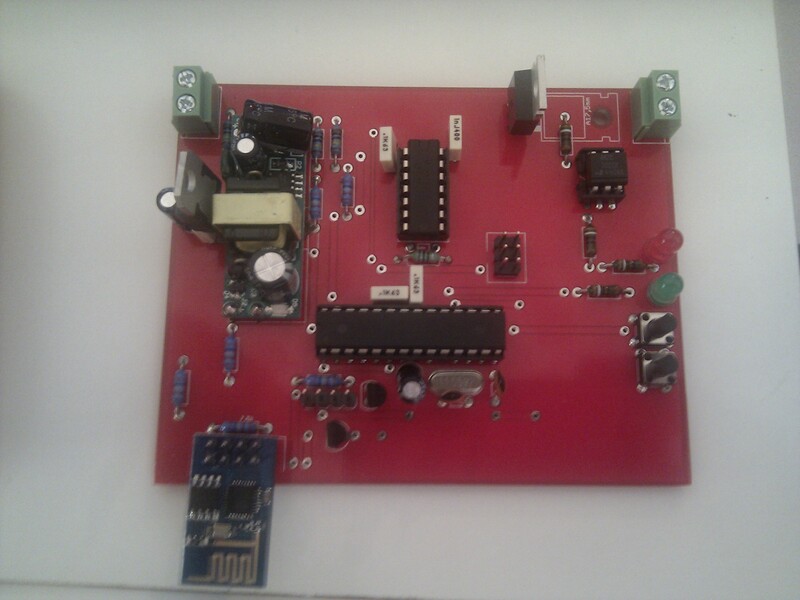 This entry was posted in Hardware, Projects and tagged avr, fan, mod, modification, remote control, rf on October 2, 2014 by lefteris. I used the ‘shell’ of an old scanner as the housing of an PCB exposure box using UV LEDs. It has a control panel with an LCD screen and 4 buttons on the front. 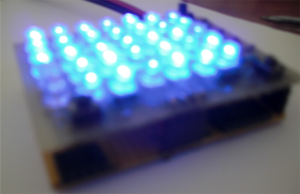 An AVR microcontroller controls the process. Through the provided settings in the menu, you can set the exposure time, which panels to enable (top, bottom or both), LCD display backlight and if you want to halt the process if the lid is open. It also has 10 slots where you can save settings for future sessions. 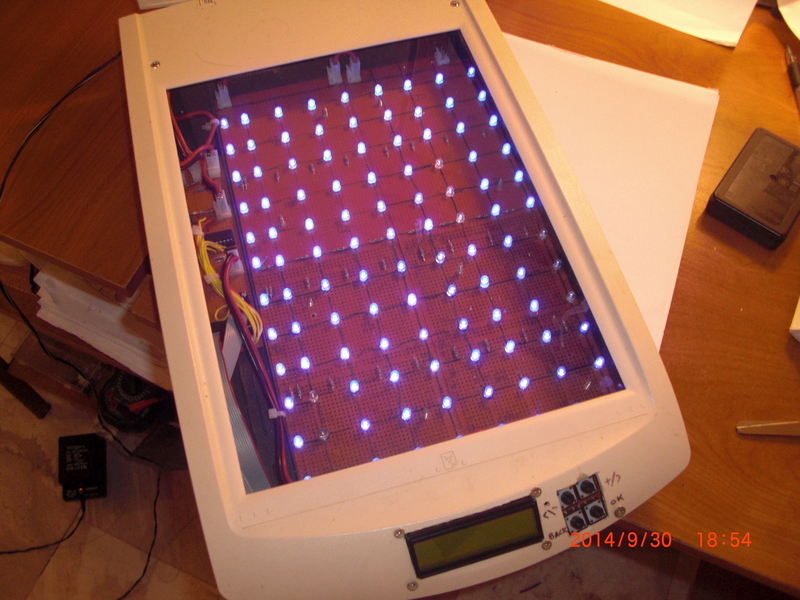 This entry was posted in Hardware, Projects and tagged avr, exposure box, led on October 2, 2014 by lefteris. TichuIQ is a website for playing tichu with other people online. I with a friend created it on 2012 as the final project for a web development seminar we were attending. It offers features such as global and room chat, private rooms, score tracking, ranking, achievements and of course playing tichu. It was written from scratch in PHP and we are using MySQL as the database server. It uses only HTML5 so it can potentially run everywhere. It is essentialy a server side game and can run even on cheap hosting. However, since it relies on polling to get data, it doesn’t scale very well. In 2013 we had to switch to a dedicated server. On the time of writing this it has about 35.000 users and about 100 online at any given time. 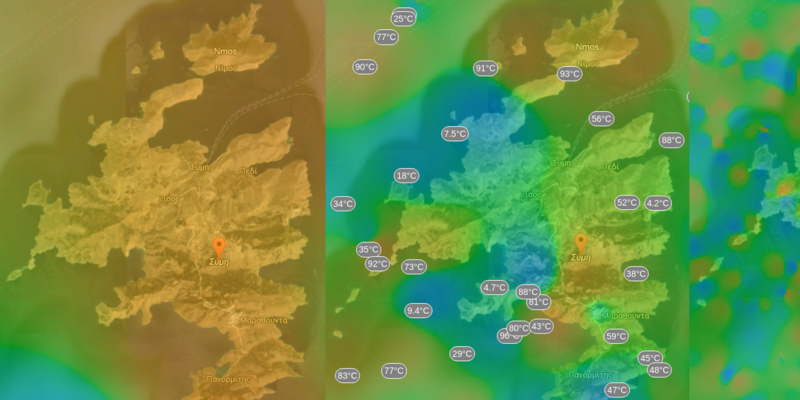 This entry was posted in Projects, Software on September 28, 2014 by lefteris.